Is your USB drive broken? 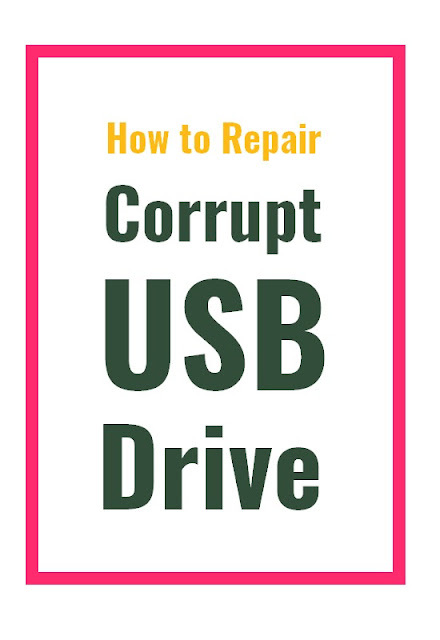 USB flash drive repair tool can help you to recover your damaged or corrupt USB pen drive. The USB flash drive may damage while you are trying to install a new operating system. While creating many partitions or due to some virus that corrupts the entire USB drive. You can use the same tool for SD Cards and other portable storage devices. I was trying out the Google Chromium OS. After the test, I tried to format my USB flash drive. But the USB drive was completely destroyed and had only 1GB usable space. The other 3GB space was not accessible. When opened the Windows Disk management tool, there were 8 partitions. Out of 8, only one partition was usable by Windows. All other partitions were of no any use. Most of the time, the default Windows drive formatting feature may not help you. Here is the comprehensive list of features you may try to recover the problematic USB drive and also recover files if possible. > Change the working drive to your USB drive and use the command <format F:> where F: is using USB drive letter. >Press <Y> to close all other programs from using the drive and this will format the USB drive forcefully. Most of the time this basic thing works and solves problems. If this does not work, use next step. > This will display all the drives. Identify the correct drive letter. This will completely and forcefully format the drive. If you still not lucky, you may try the next utility. ➤ Right click on start button and select 'Disk management'. 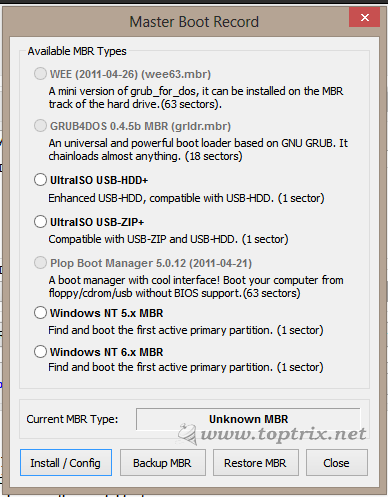 ➤ Select your USB drive from the list. 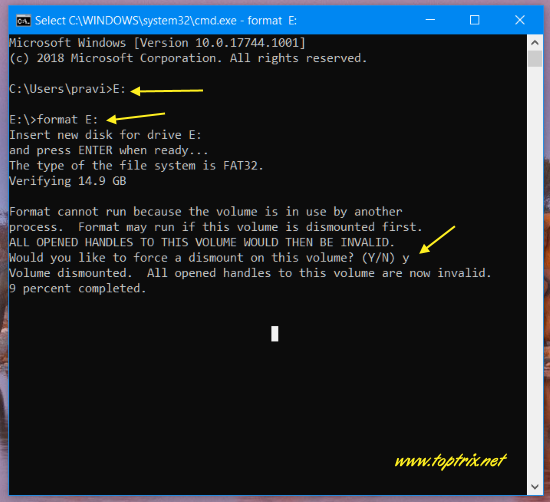 ➤ If the drive is missing the drive letter, you can allocate a new drive letter or format the drive or change the file system type. If nothing of above works, try the specialized tool. This will surely recover everything. Many attempts to recover deleted portions failed. Using may specialize applications but no use and the one that was perfect was a very tiny but a powerful tool 'BOOTICE'. If you ever try the Chromium operating system on your PC, this tool will help you to recover your USB drive. If your USB flash drive is not detected by Windows Explorer, you can fix the damaged pen drive. If you are lucky, you may recover the files also. This recovery tool is specialized for recovering the unusable USB drive. 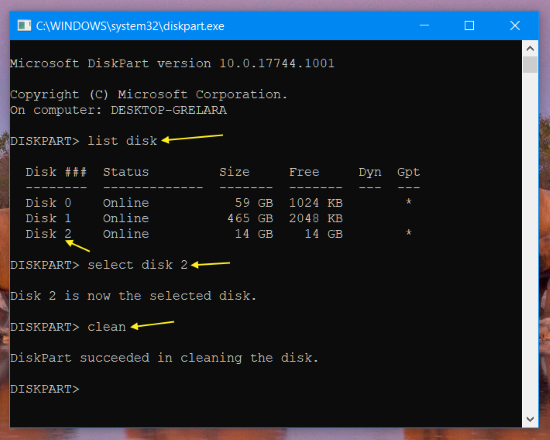 Go to 'Physical disk' tab >> Parts Manage >> Re-partitioning >> USB HDD mode (single partition ). Click OK and format the drive. 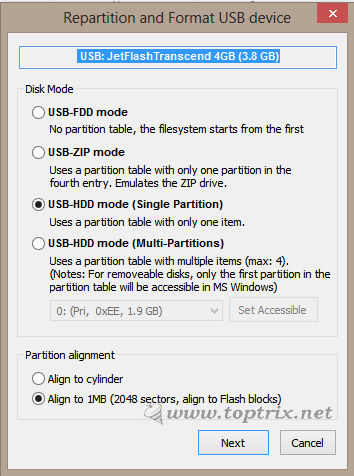 This should format all the partition and create a single usable partition as normal USB flash drive. If that fail, you can try USB FDD mode with no partition table. If still you can recover the drive, keep trying other options. Not only USB drive but the same applies to hard drives. It is a complete partition management utility plus an MBR and PBR processor plus image writer and many other useful features. Bootice is a free and very small tool / utility to manage, repair all types of memory devices like USB drive and hard disk. You can easily repair the MBR / Master boot record or a memory drive like an internal hard disk or a USB flash drive. Easily backup and restore the MBR into the external file. Bootice has also repaired PBR / Partition boot record. If you have multiple partitions on your hard disk, you can set the boot partition, same is the case with the USB drive. In my case, Parts manage feature of Bootice came to help. You can easily merge all the partitions of the USB drive or internal drive into one partition. You can format and create single or multiple partitions on a USB drive and use it as a multi-partitioned hard drive. Bootice also allows you to backup and restore partition table in a file. 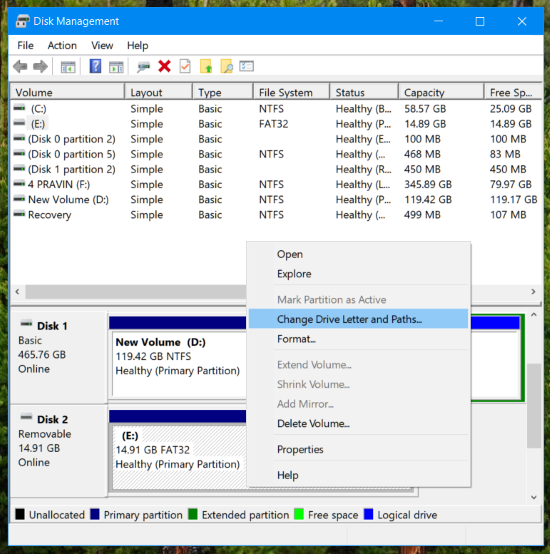 You can easily activate, hide, delete, assign a drive letter or remove a drive letter to any partition or drive. You can convert the dynamic drive into a simple or basic partition. It can also format any specific part/partition of the drive. If you have an ISO or IMG image of a CD and have any problem with it Bootice can repair it. If you have multiple operating systems installed on your hard drive and have a problem with boot sequence or have a problem due to Grub, you can also repair GRUB. It is really a must-have utility that will surely help you one day. Thanks a ton, you saved my time and usb also. It was parted in 3 different drives. Luckily for me, I have never corrupted a flash drive. Thanks to you, I know what to do whenever that happens. Sure. Keeping this tip handy will help you sometime in future.